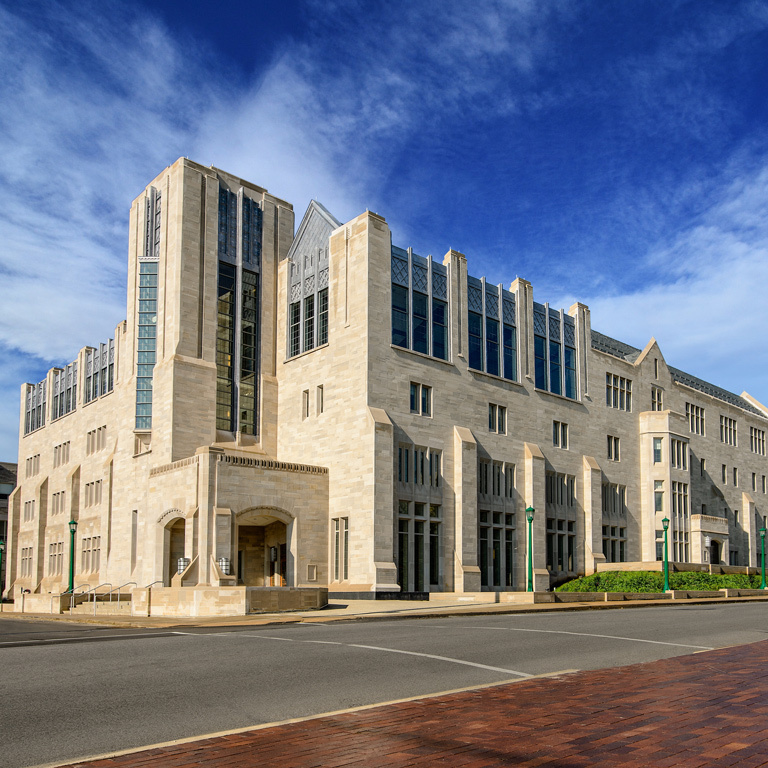 EURO offers a dual Master's degree with the internationally renowned Kelley School of Business for students interested in international business. 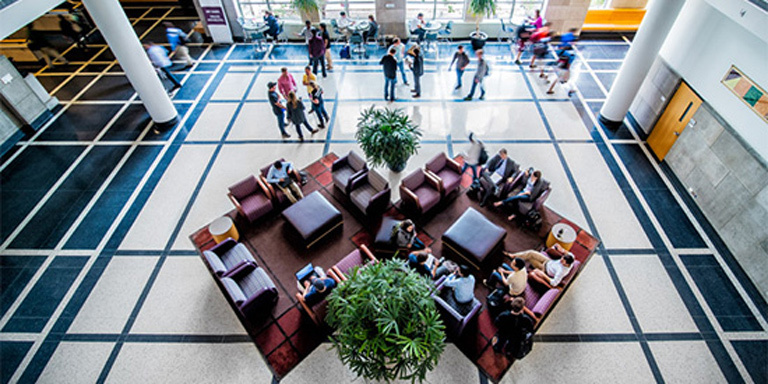 The dual degree is a three-year program that awards both an MA and MBA degree. Students can finish this dual program in 66 credit hours rather than the 84 credit hours necessary to earn the two degrees separately. 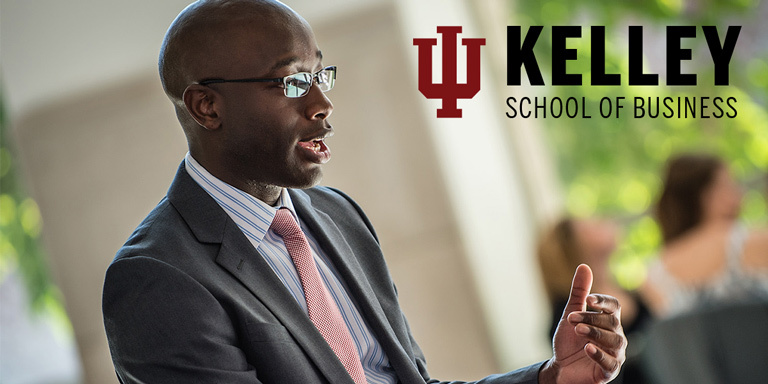 While the Kelley School of Business courses focus on the fundamentals of business and prepare students to take high-level management positions in corporations, the MA program gives students the opportunity to study languages, cultures, politics, history, and economics, gaining in-depth knowledge of a particular country or region. This experience can be invaluable to a student who hopes to work in a multinational corporation.